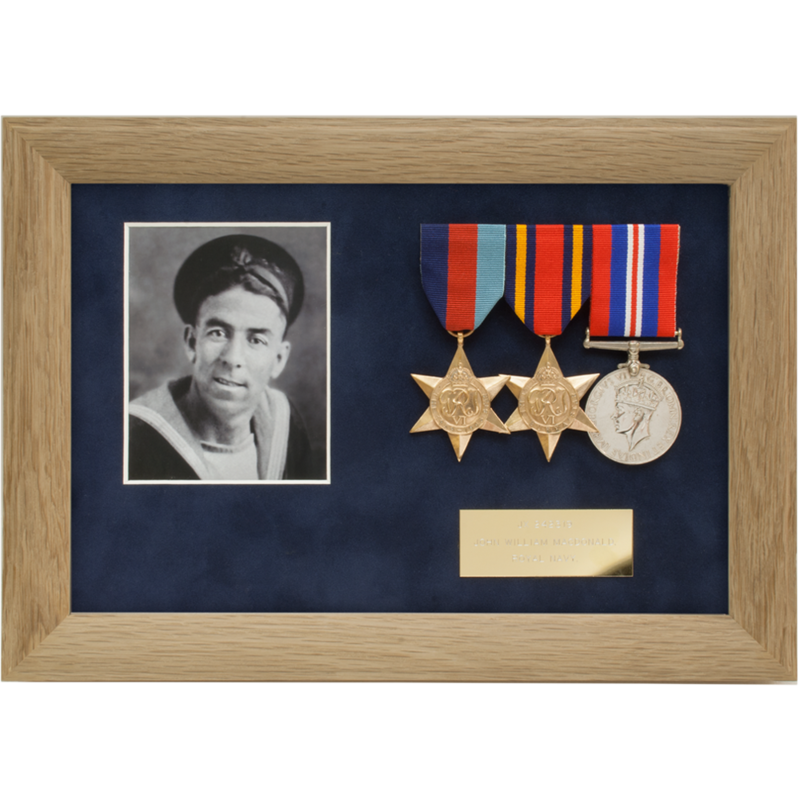 Our photo military medal display frames allow you to create a long lasting and tasteful tribute. 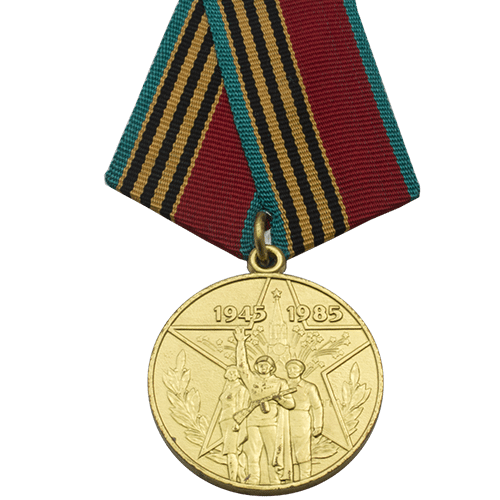 As well as the actual medals, a photograph of the recipient can be included in the frame to give that really personal touch. 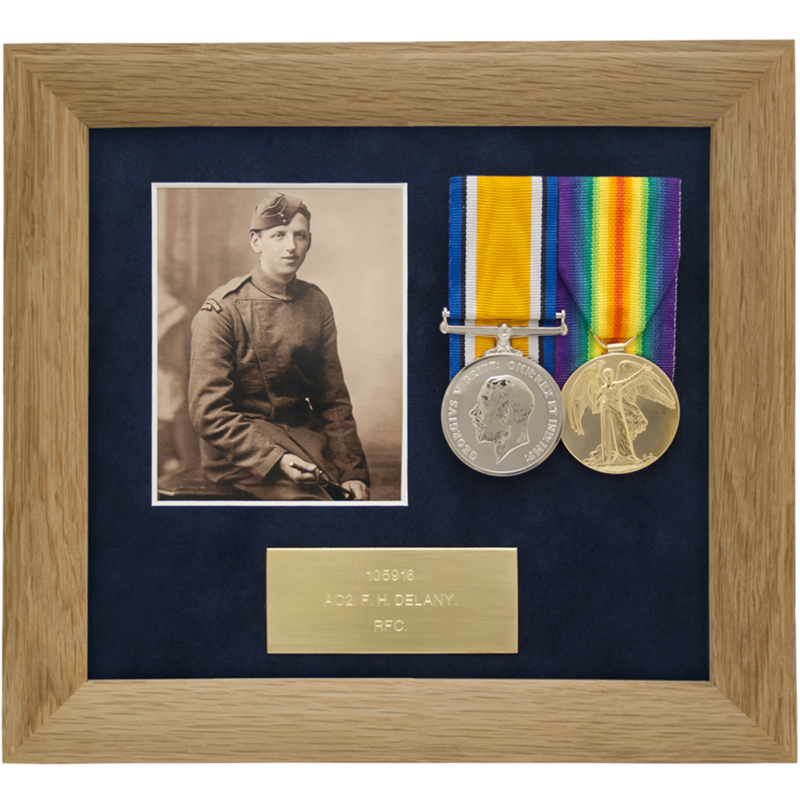 An engraved plaque can be added as a finishing touch making a truly fabulous tribute. We offer a full photograph edit and restoration service to ensure that the included photograph will look it’s absolute best when placed in the frame. 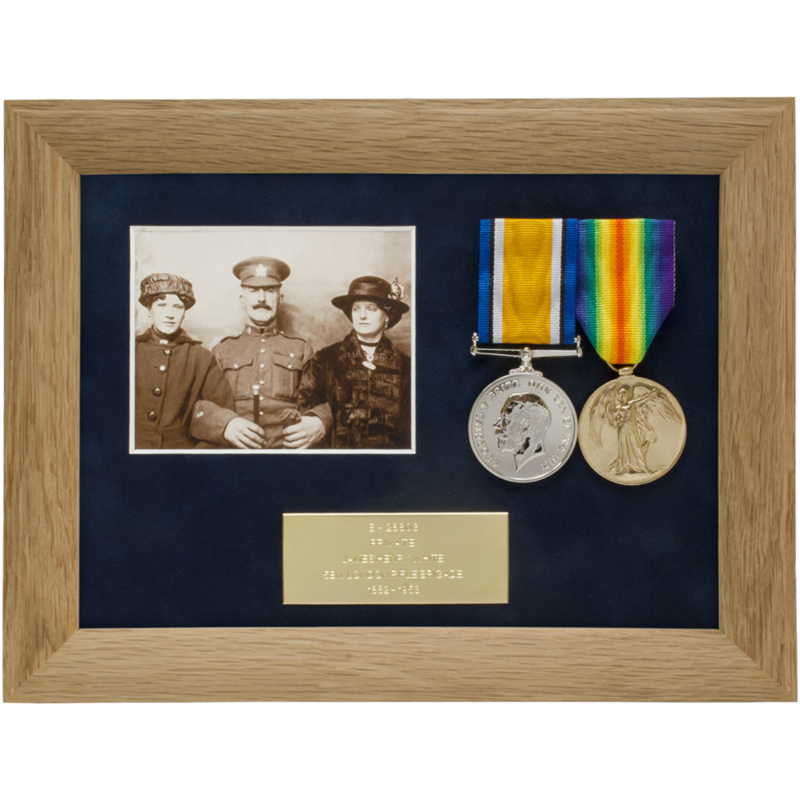 Due to the nature of photograph restoration we cannot sell these frames from this web site but ask that you contact us to discuss your specific requirements.